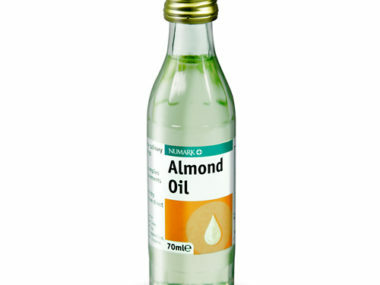 Your infant kid has a soft and gentle skin, which is prone to develop itchy rashes especially at the bottoms. Nappy rash or diaper dermatitis occurs due to constant exposure to the moisture (water or urine) or an irritation due to bacteria, detergents, urine and faeces or even plastic pants. 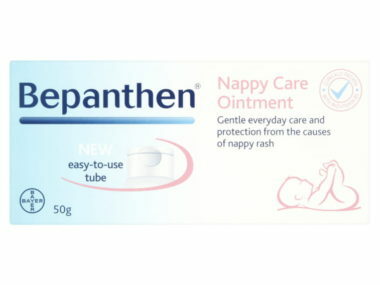 The Bepanthen Baby Moisturiser For Extra Sensitive Skin is a special formula for treating nappy rashes and is recommended for the babies with extra sensitive skin. The gentle moisturizer is free from any alcohol, colours and fragrances or any other harmful preservatives and is totally safe for your toddler’s skin. 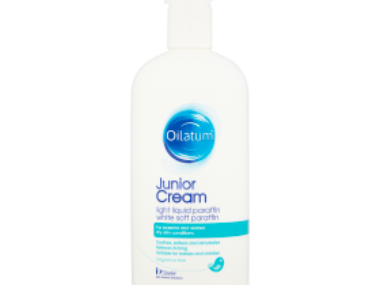 The mild moisturising cream contains provitamin B5 that protect the baby’s skin and act as a barrier against irritants.